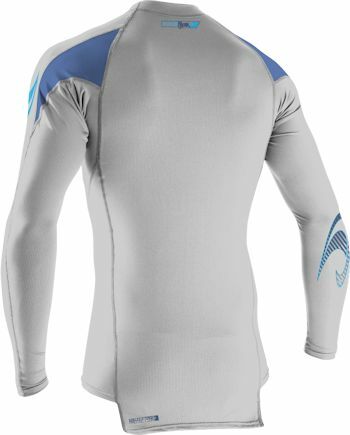 3.5	stars -	"Review for Oneill Skins Hyperfreak Mens L S Rash Crew Flint Smoke Fathom" Mark Taylor This Oneill Skins Hyperfreak Mens L S Rash Crew Flint Smoke Fathom is the best Rash Vests I have tried. The Hyperfreak series is engineered with our new exclusive technology Technobutter.? 20% lighter, 30% less water aborbsion, super stretchy with unbeatable quick dry properties. Flexible and comfortable with maximum sun protection.